Paracord can be used for a huge variety of purposes and is one item that every self respecting outdoors person should have in their possession. It can be used for emergency shelters, re-rigging your kayak, it can be fashioned into paracord bracelets, a paracord necklace or a paracord keychain. 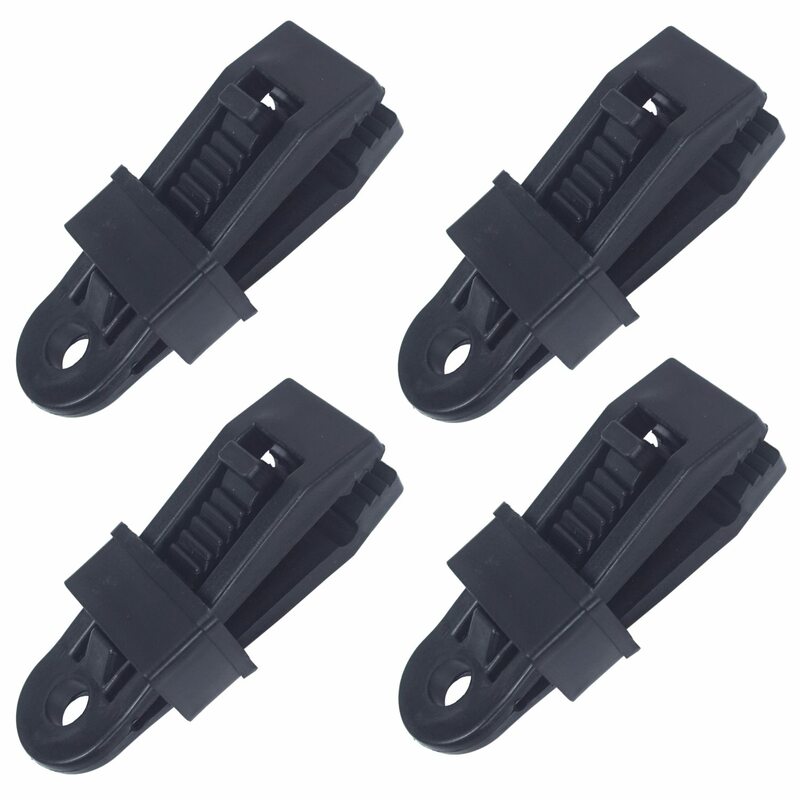 These can then be easily unravelled during any paracord projects. 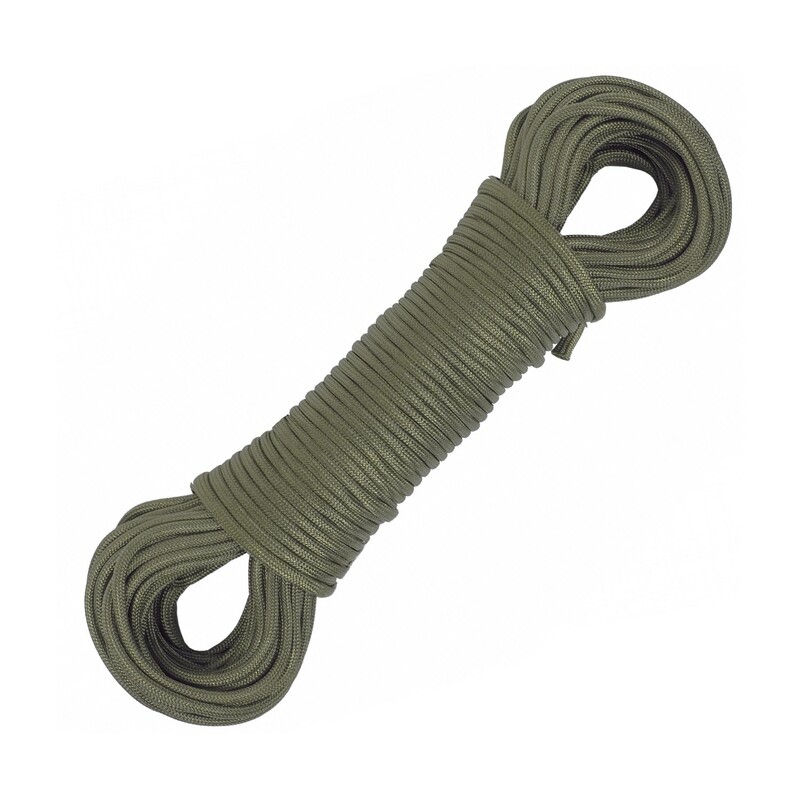 Paracord is an ideal part of most survival kits. 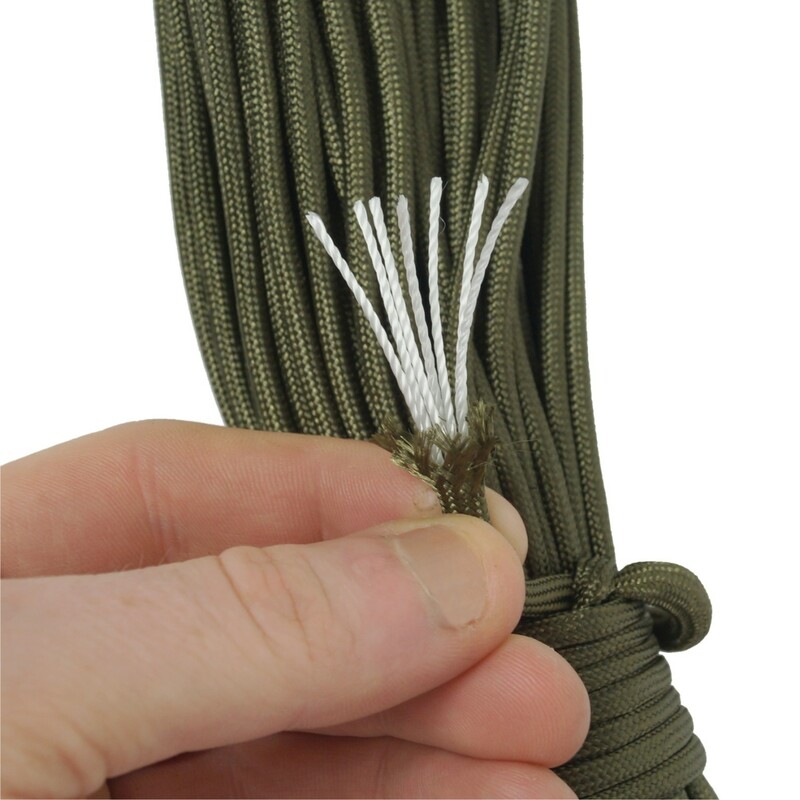 Paracord can be especially useful if your job or lifestyle means you may be in an unpredictable situation where and need a versatile way of tying things together. If you need to sew something in an emergency, you can remove one of the 7 strands to turn it into extremely strong thread for emergency repairs. 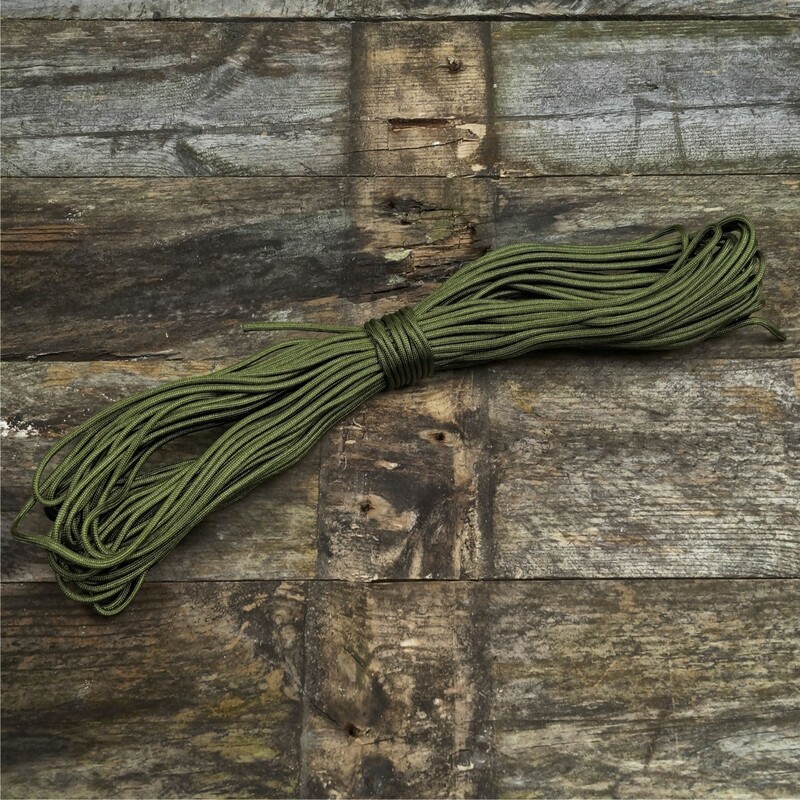 4mm Paracord - 30m 100ft Olive Green. 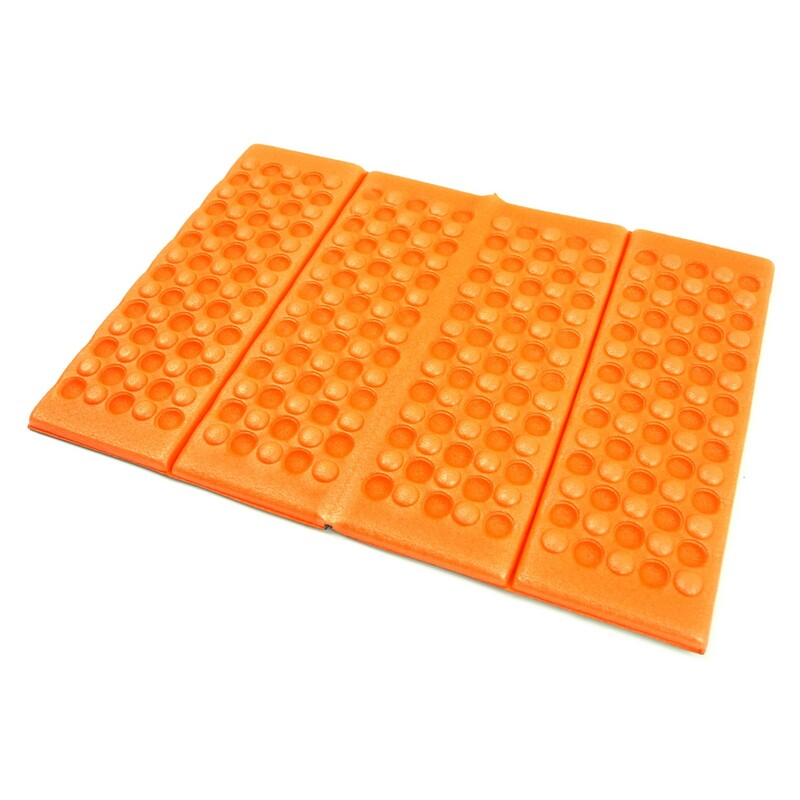 Please note that although the estimated breaking strain is 250kg, this is NOT climbing rope and should not be used for the suspension of people or objects where failure could result in injury.